are among a selected group of 20 finalists. 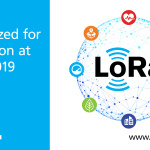 innovative means to make industries and cities smarter. evaluation and notification if areas are unsafe to swim or drink. a certain river or area may become polluted in the future. water applied to the crops. 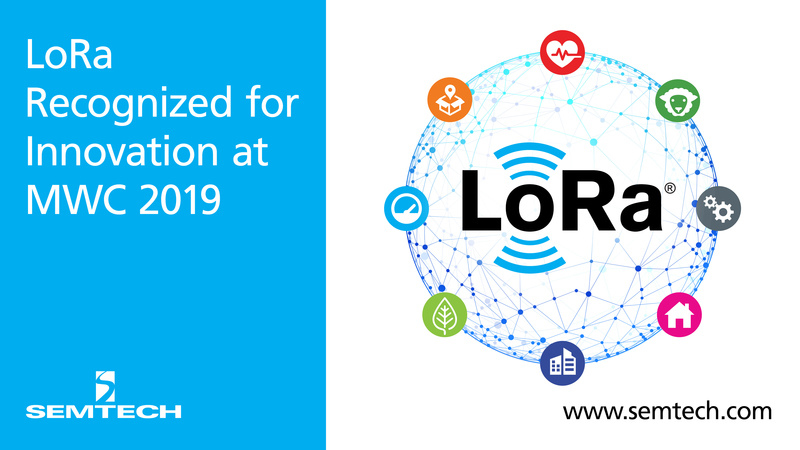 LoRa is the DNA of IoT, enabling devices, networks and applications. Alliance™ booth at Hall 8.0 Stand 8.0D3.